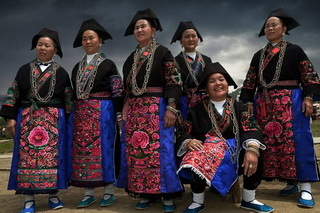 Features: Once isolated at the southwestern edge far away from the mainstream culture influences, the four provinces of Sichuan, Yunnan, Guizhou and Guangxi are homes to scores of ethnic minorities who reside in secluded mountainous regions that foster unique exotic cultures, custom, costumes and life patterns of these people. 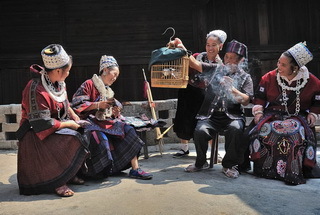 This odyssey tour brings to you once-in-a-lifetime experience to immerse yourself in the splendid cultures and extraordinary natural sceneries along with tons of interact with local residents. 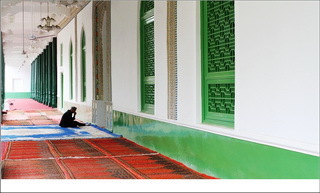 This tour has it all. 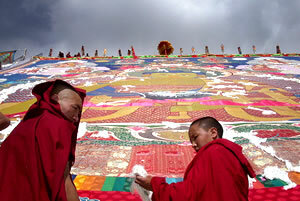 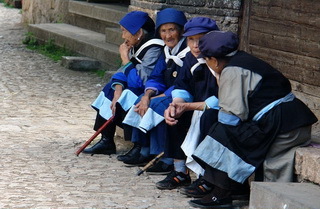 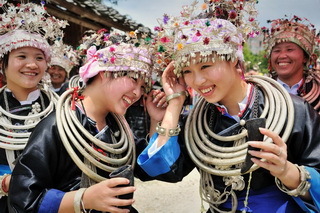 Features: Travel to the south of Yunnan to discover the enchanting villages and meet with different people. 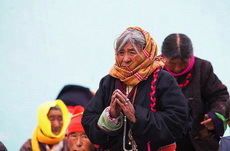 This is a fantastic opportunity to fully appreciate the natural beauty and you will also be deeply immersed by the unique culture and life ways. 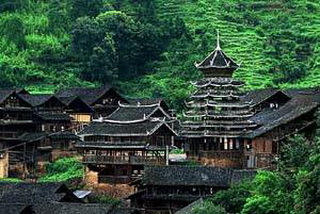 Features: Guizhou's remote isolation made it one of the least-visited places in China. 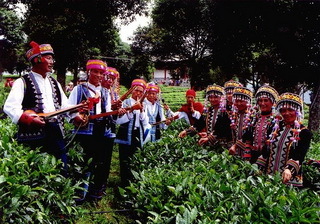 The tour allows you traveling through the heartland of Guizhou's rural back countries resided by ethnic minorities of the Miaos, Dongs, Buyis, Zhuangs and Yis etc. 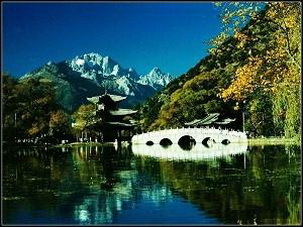 Along the way you will get to Guilin, a Chinese city noted for its splendid limestone landscapes and rustic sceneries.